This light bulb is a new introduction from Bulbrite, and it features an oversized envelope that gives our customers an easy way to create a historical look. Right now, we are offering four featured bulbs for only $33.25! 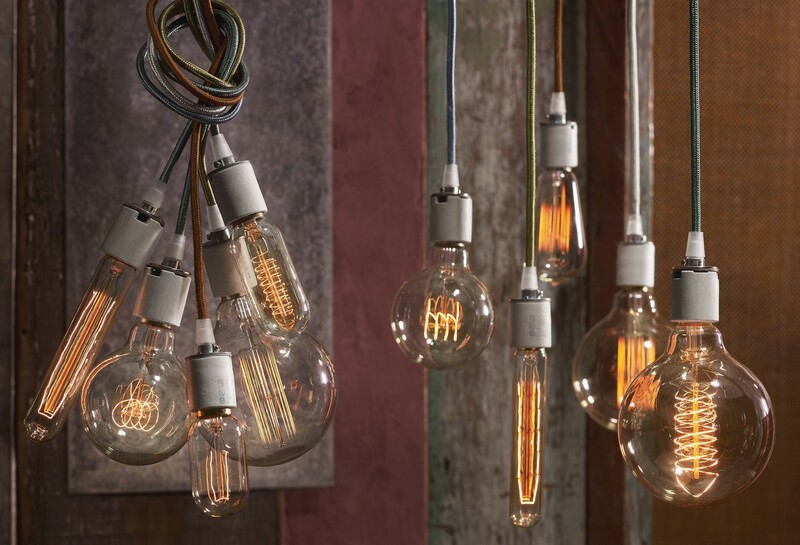 In the video to the right, Ian Loyd explains the different features of these Bulbrite light bulbs and how they are best applied to a space inside your home. We encourage you to come into our showrooms, located in Springfield and Branson, Mo., to view these beautiful bulbs in person. 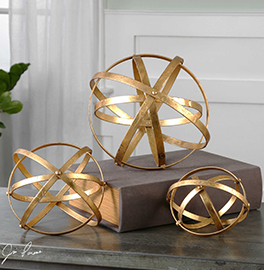 All four bulbs featured below are in-stock and ready for you to take home! 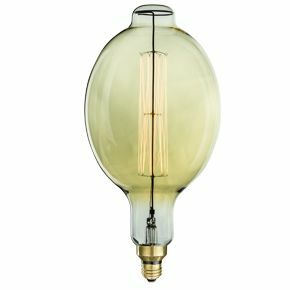 These light bulbs are a new release from Bulbrite and they feature a bigger envelope, meaning the glass is over-sized, which allows for a dramatic and historic look. 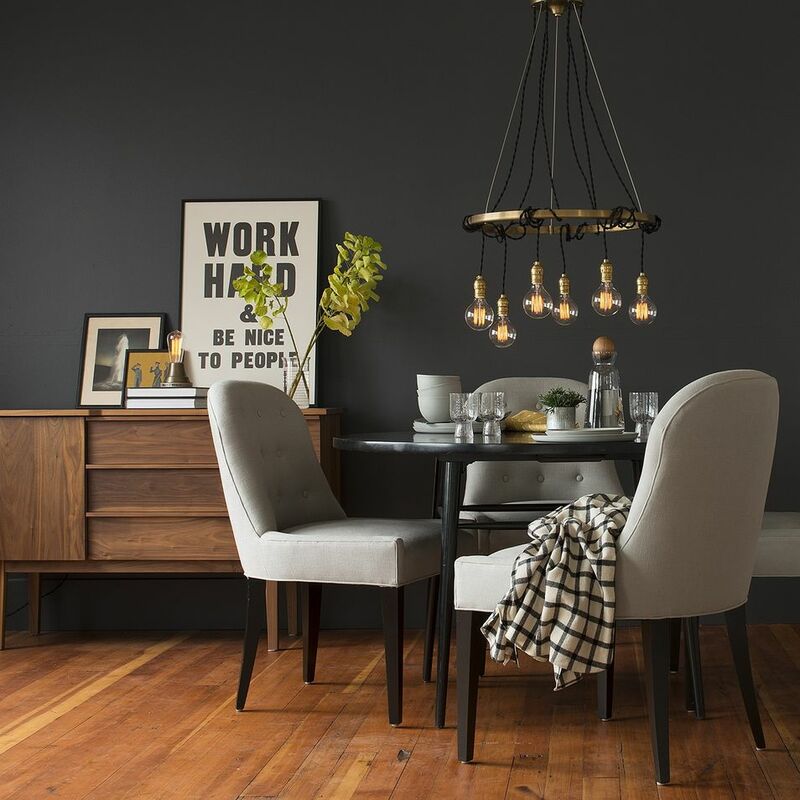 These light bulbs offer an easy way to install a pendant. Simply put, you can purchase a socket and canopy then screw these bulbs into it. 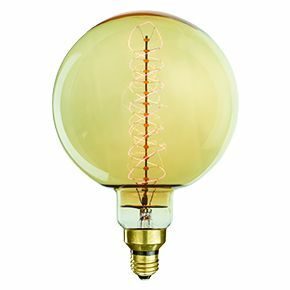 You don’t necessarily have to worry about a fixture because these historic-looking bulbs can be used as standalone pieces, thanks to their larger-than-standard sizes. 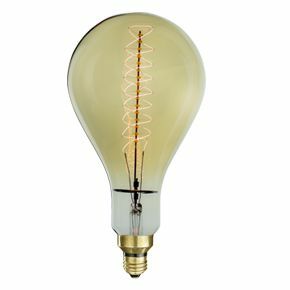 Where Can You Use These Bulbs? Anywhere you would want to use a pendant. 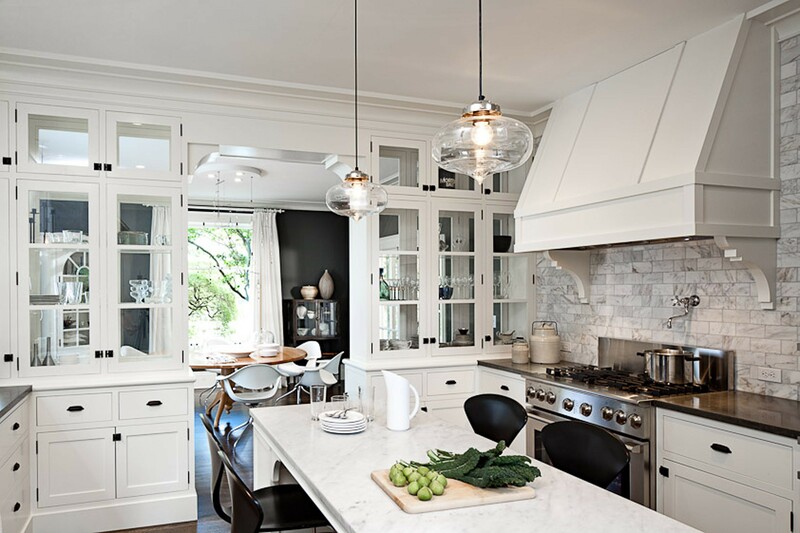 We have helped customers use these over kitchen islands and in breezeways to highlight the space. 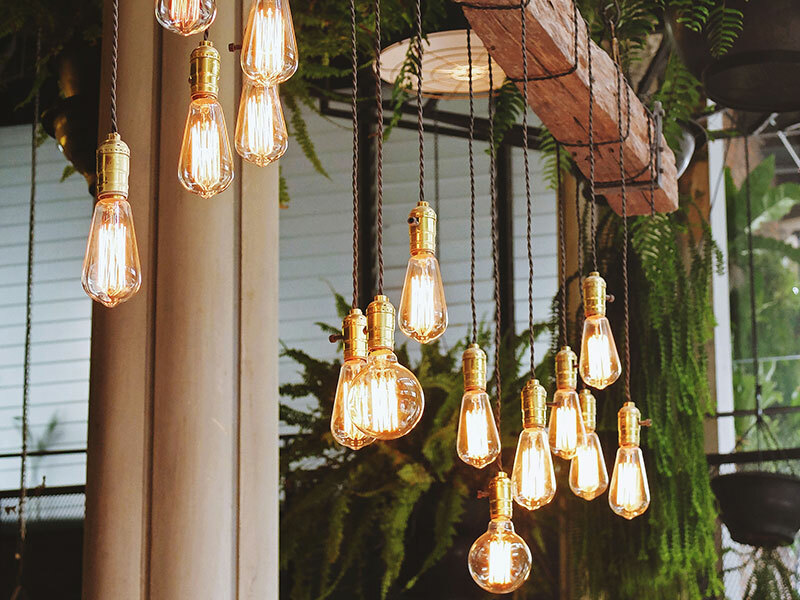 Depending on the canopy you are putting them in, or how many you are combining, these bulbs allow you to create a custom statement piece for your space. 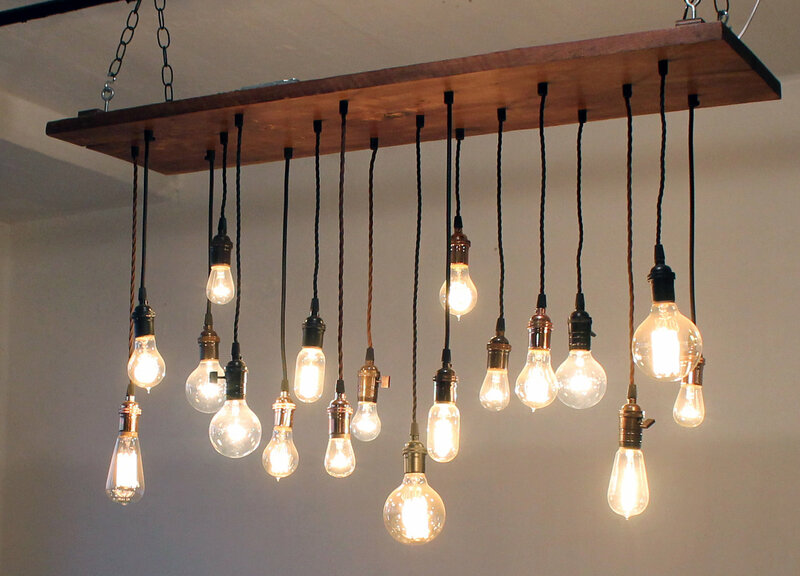 We’ve had customers who've hung 10 to 15 of these lights together to create a beautiful, customized chandelier. The best part about these bulbs are their versatility. When it comes to lighting design, the only limit is your imagination. 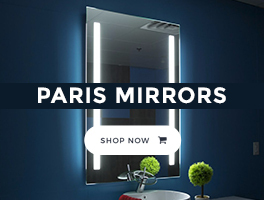 They are also affordable and easy to install. 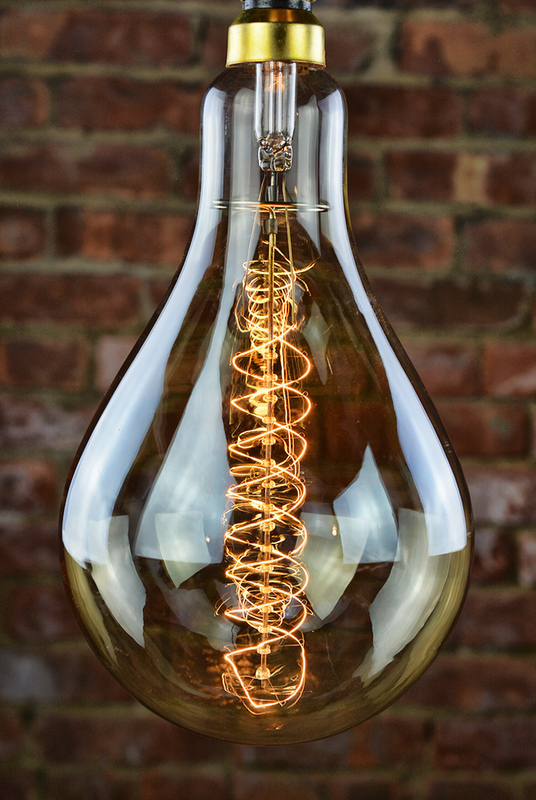 If you would like to learn more about how these bulbs can be incorporated into your unique space, please contact us or visit our showrooms in Springfield and Branson, Mo. 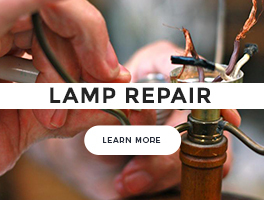 We can schedule your free lighting design consultation so you can view these bulbs in person.